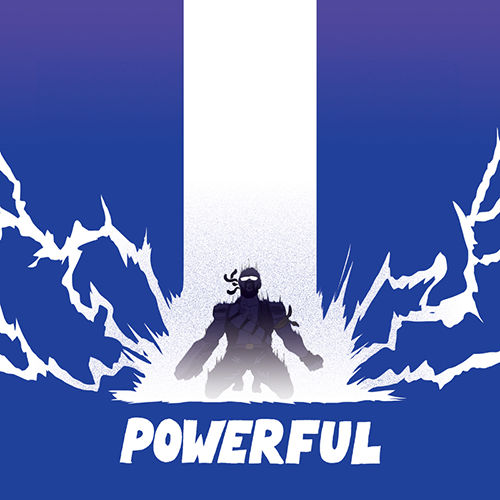 "Powerful" is Major Lazer's previous single "Lean On" - their most successful single to date. The song topped Shazam charts, global Spotify charts (it's had 122m streams and counting!) and has been in the UK Official Charts top 5 for the past three weeks. No pressure then! Ellie Goulding and Tarrus Riley join Major Lazer for a rather unexpected single. The song marks a slight departure for the group who are more accustomed to making music within the EDM/ Dance territory - a nice surprise. "Powerful" will be released on July 13th and is taken from Major Lazer's third album Peace is The Mission which will be released June 1st via Mad Decent and Because Music. You can pre-order the album now on iTunes and Google Play.